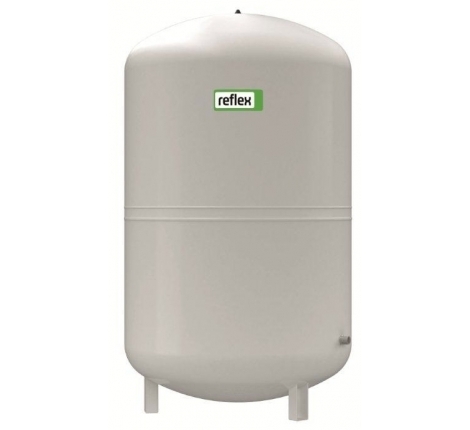 Our comprehensive range of heating and cooling expansion vessels come in sizes from 50 - 1000 litres. All our expansion vessels are manufactured in accordance with BS EN 13831. The welded vessel results in a strong reliable structure suitable for internal pressures up to 6 bar. 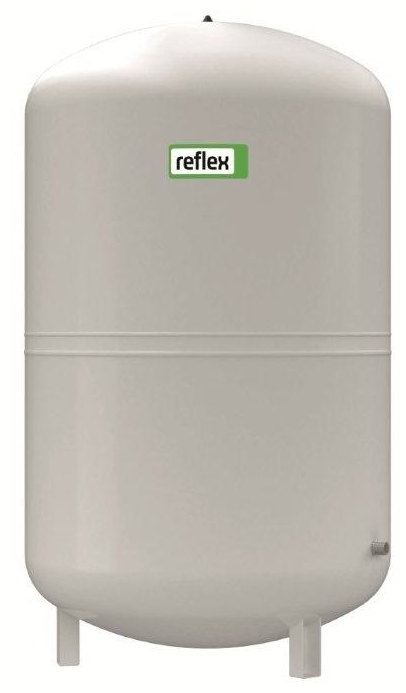 We recommend choosing an expansion vessel which is 10-15% of your buffer tanks volume. 80 - 1000ltr = 1"